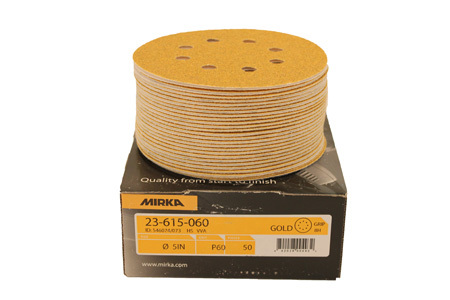 The 5" 8-hole sanding discs are very efficient at prepping your wood surfaces for staining. These are the same field tested sanding discs professional log home restoration contractors use in the field. Like all the sundries we have available for our customers, these have been approved and liked by our service craftsmen or they wouldn't make it to this forum!